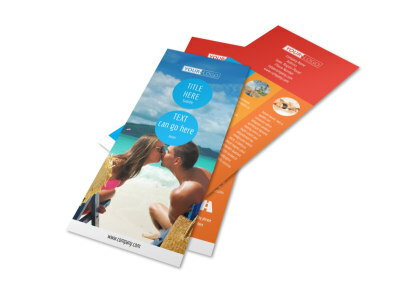 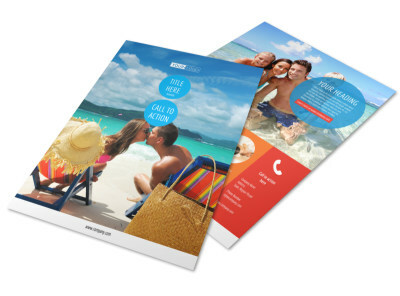 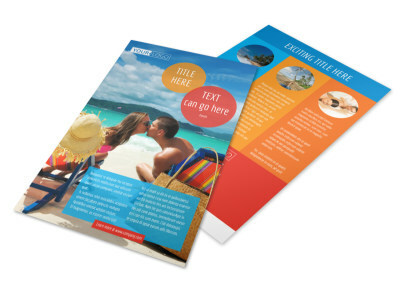 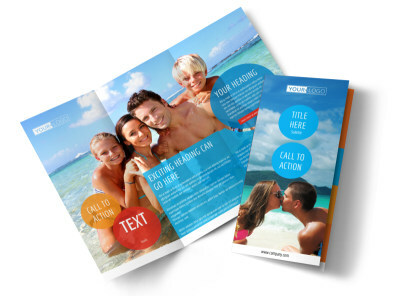 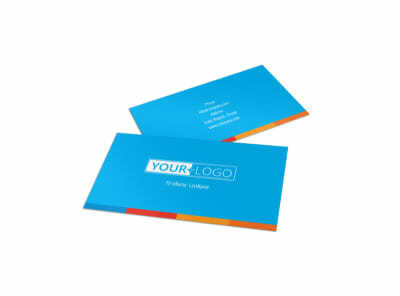 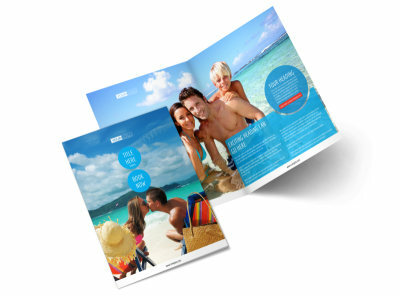 Customize our Ocean Beach Resort Postcard Template and more! 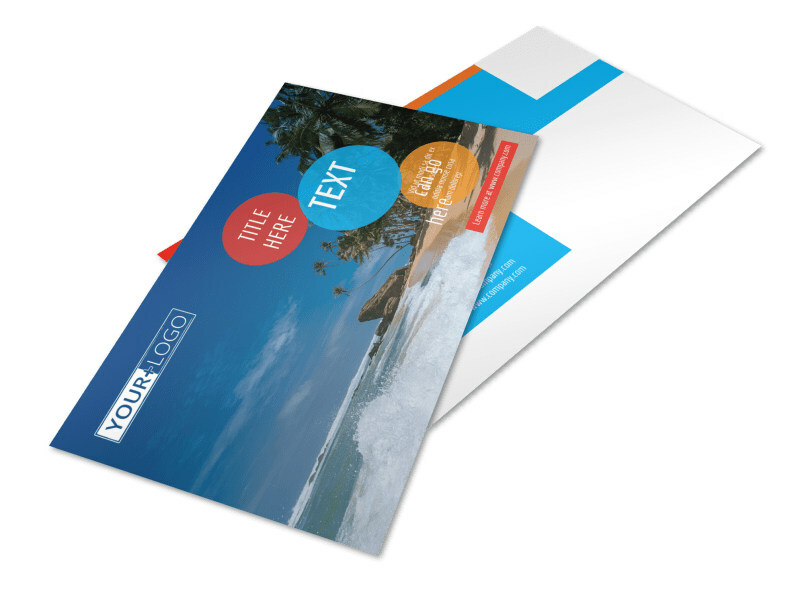 Remind past guests that your establishment is more than happy to provide them with a comfortable place to stay during their seaside vacation with ocean beach resort postcards. 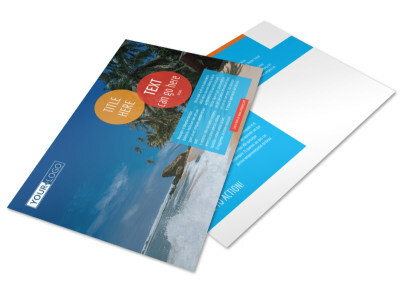 Customize this postcard template with lovely images of your beach resort and add compelling text to inspire potential guests to make a reservation. 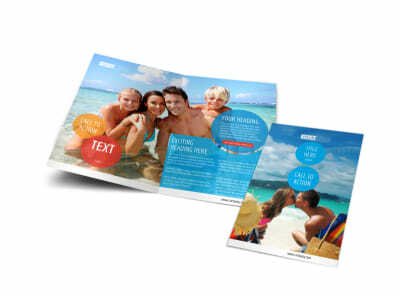 Spread the ocean zen and start designing your postcards today.